Light, Aero, Safe, and Unique. 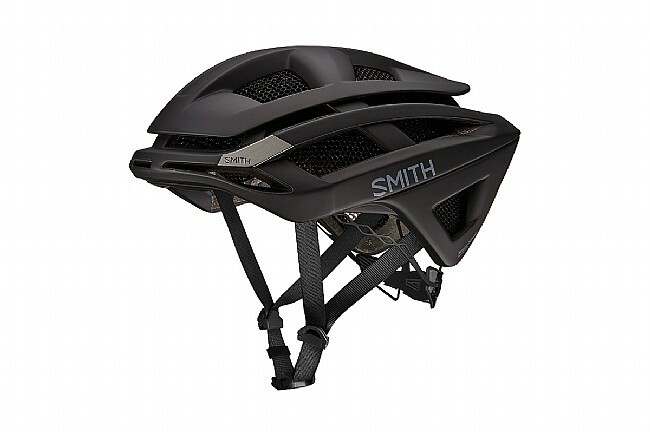 Smith continues their foray into the cycling world with the Overtake MIPS road helmet. It features the same Aerocore™ technology as their innovate Forefront all-mountain helmet, using thermally-welded Koroyd® co-polymer tubes to create a lightweight, highly-breathable, protective matrix. Because of the strength of this inner piece, the outer EPS shell can have more strategically placed vents to allow all those tubes to move air off your head as effectively as possible. Not only this, but the Aerocore™ construction has also permitted the helmet to be aerodynamically shaped, having tested in the tunnel to have less Wind Averaged Drag than some of the popular “aero” road helmets on the market. 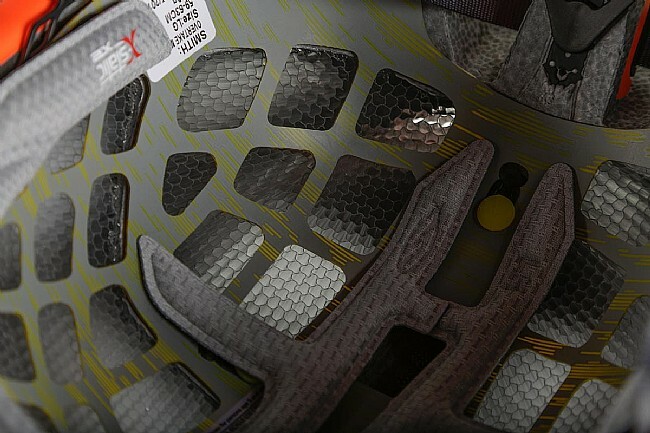 This MIPS version includes cutting edge multi-directional impact protection to help reduce rotational forces on the head during real-world impacts. Externally, Smith has designed built-in sunglass storage into its cosmetics so that you can easily keep them on the front or back of the helmet when you're not wearing them. 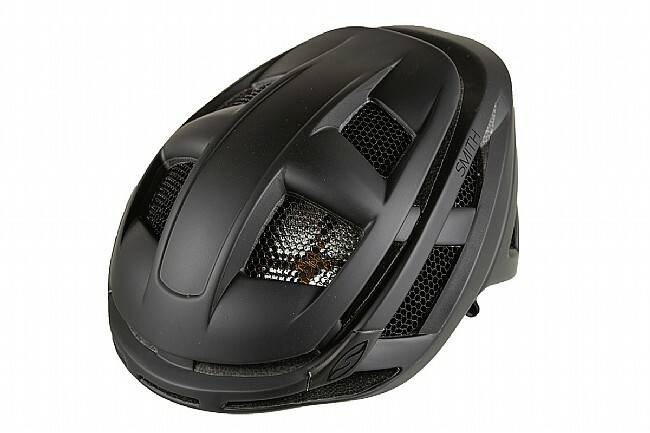 The brow of the helmet has been made to have a taller field-of-view than its competitors so you don't have to crane your neck when you're riding in the drops, and the helmet rests on a new X-Static reactive-cooling liner attached to Smith's VaporFit™ adjustable fit system to ensure a personalized and secure fit. Great helmet and even better customer service. Do yourself a favor and get a MIPS equipped helmet... Do the research and realize that you only have one head... protect it. The folks at western bikeworks honestly have the BEST customer service around. They will give you info regarding the products and on top of that they price match and do not charge sales tax. Cant beat that. I am a customer for life.